MeYou Health's personalized next-generation health and wellness assessment, has received Wellness & Health Promotion Certification from National Committee of Quality Assurance (NCQA) after rigorous review. MeYou Health (MYH) announced today that its MYH Survey, a next-generation health and wellness assessment, has received National Committee of Quality Assurance (NCQA) Wellness & Health Promotion Certification. NCQA Certification is an indication that a wellness and health promotion program has passed a rigorous review in a specific area: health appraisal, self-management tools, or health coaching. The standards are intended to help organizations achieve the highest level of performance possible, increase healthy behavior change in eligible individuals, and create an environment of continuous improvement. The MYH Survey implements the MYH OpenHRA, a standards-based health risk question set and scoring logic that combines publicly available patient reported outcome measures (PRO-Ms) to create a single instrument. 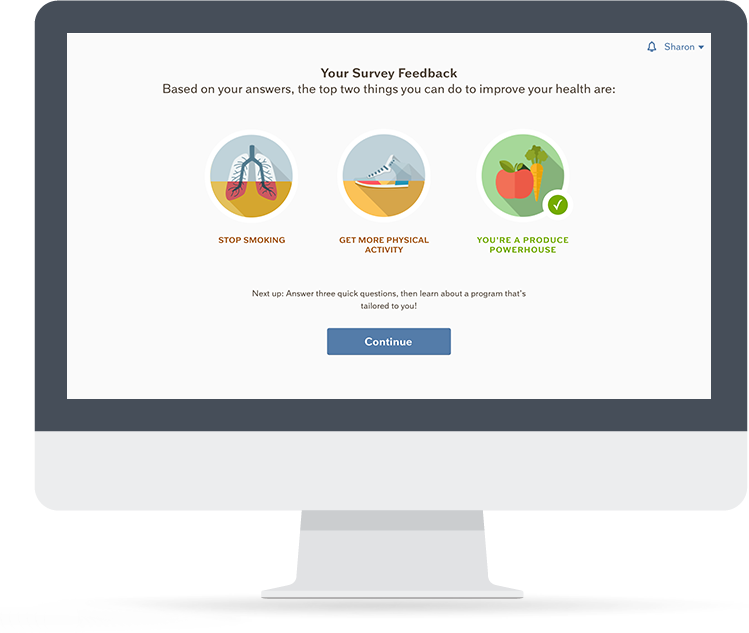 The survey covers the highest priority health conditions and health behaviors, and uses dynamic tailoring to provide two-part online feedback that is customized, relevant, and engaging. Participants receive a comprehensive report and immediate, personalized recommendations about which high-priority health issues to tackle. The results are used to drive people directly into proven MYH interventions that help employees walk more (Walkadoo), live healthier each day (Daily Challenge), and quit smoking (QuitNet). The MYH Survey is immediately available to clients who want to replace existing, proprietary HRAs. Additionally, client organizations can extract or embed individual measures, without license fees, across their organization to standardize on a single set of measures and data points. MYH will be releasing the OpenHRA under a Creative Commons license in Q1 2018 for use by other organizations without licensing fees. MeYou Health provides a full-feature, turn-key wellness suite optimized for small and midsized businesses. Designed for digital delivery, MeYou Health’s platform was built from the ground up to give employers a social, engaging, and effective alternative to traditional wellness programming. With industry-leading engagement and multiple clinical trials demonstrating impact, MeYou Health’s programs deliver measurable results to even the smallest organization. NCQA is a private, non-profit organization dedicated to improving health care quality. NCQA accredits and certifies a wide range of health care organizations. It also recognizes clinicians and practices in key areas of performance. NCQA’s Web site (http://www.ncqa.org) contains information to help consumers, employers and others make more informed health care choices.